Over the past year, Facebook has lowered the organic (unpaid) reach for most business page posts. Earlier in November, Facebook made a new announcement that businesses posting “promotional” content would see a significant drop in their organic reach as well. Competition – Facebook users are creating new content everyday. This content includes YouTube videos shared, embarrassing childhood photos posted by your mom, and status updates made by your entertainment center. The amount of content created has grown exponentially over the past few years, partly due to how easy it is for people to create and share content with mobile devices. Boland points out that “there are 1,500 stories that could appear in a person’s News Feed each time they log onto Facebook.” Your reach has declined naturally because of Facebook’s growth. 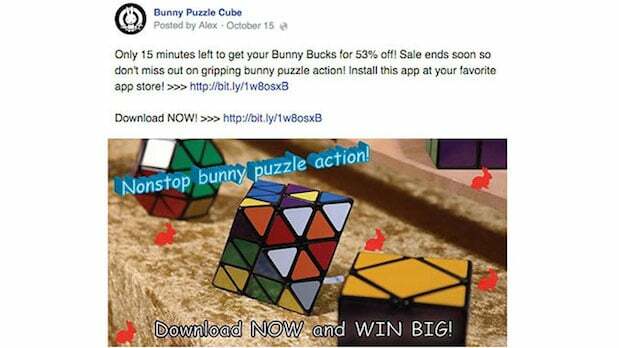 The newest Facebook algorithm update targets “promotional” business page posts. It is simply the next step in Facebook’s effort to filter out content that does not create value for its users. Understand that Facebook is more than just an advertising platform. While Facebook is an excellent way to share information about your family entertainment center, it is actually used in many different ways by your fans! For example, close to 70% of social media users expect brands to have a social media presence for the sole purpose of customer service. Most likely, your business page is setup to let customers write on your wall, or leave a review to support your business or vent their frustration. This provides your center with an easy way to connect and communicate with your customers in real time. It’s a great opportunity that shouldn’t be ignored! Post content that matters to your fans. Before you hit “Post”, ask yourself, “Will our fans find this information valuable and entertaining, or will they think I’m just trying to sell them?” Try this: Make your next 12 Facebook posts about your community, exciting news about a staff member (engagements, college acceptance, winning the lottery, etc), news about your customers, local businesses, or frequently asked questions about your attractions. The goal is to avoid posting sales or promotional content and focus on being social, entertaining, and educational for your fans. Use a content calendar to help build a consistent message. Content calendars allow you to visualize and plan your marketing message ahead of time. A consistent message lets your fans know what to expect from your posts and also helps you stick to producing quality content. Try this: Start by planning two or three days each week to share specific information. For example, use your Mondays to share photos of your staff or behind the scene shots from your center. On Tuesday, post content about an upcoming event (avoid promotional terms). Did you just add a new arcade game? Share a photo and let your fans know about the exciting news! Post daily, and don’t be afraid to test different content. Facebook is similar to Google in that it likes relevant and fresh content. If you’re not posting on a daily basis, it’s time to start (as long as you can commit to posting quality content.) It’s okay to make multiple posts about the same topic. Because Facebook’s News Feed is competitive, changing around the text or photo in an update could be what you need to reach more or different fans. Try different ways of phrasing your messages and take note of what works. Was it the image, the text, the topic, or just a change in date and time? Boost your post if you really want or need your fans to see the content. Post boosts (paid) can be a great way to reach your fans! Our advice is to use the advanced options so that you can control who your ad reaches in more detail. This will help you make the most of your budget. When you think about it, $10 to reach a few thousand customers is an extremely inexpensive option… When you target your ads properly. If you’re not sure who you’re reaching with your boosted posts, you can waste a lot of money quickly. Pay for your promotions. Your organic reach will be hit if you post promotional content, but flash sales, special events, and contests do very well as Facebook ads. *Note: You want to create your ads in Facebook’s Ad Manager so that you can direct customers to your website with more details, online booking, or email newsletter signups. This will help you build a more customized message, improve ad tracking, and have more control over your branding message. Great photography and copy make a big difference! 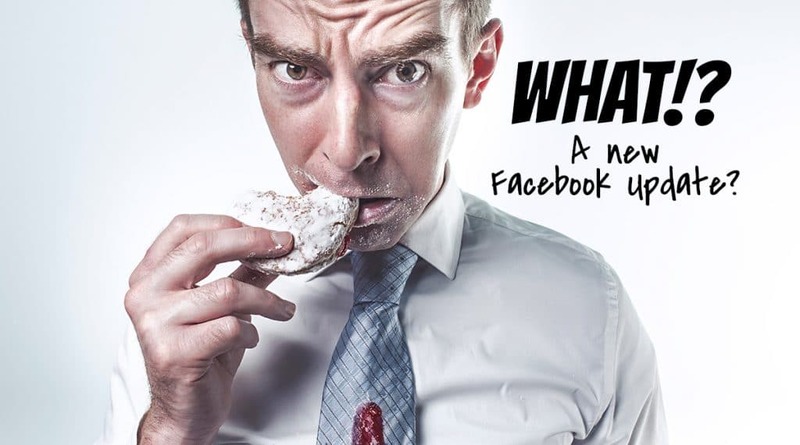 Consider what grabs your attention when you log onto Facebook. If you’re like most people, strong copy and beautiful images are what grab your attention the most! 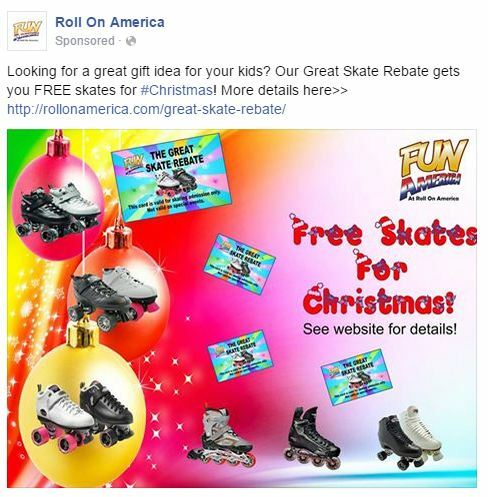 Avoid the promotional copy (save it for the ads), but be sure that you get your point across. Try varying lengths of posts and different images to see what type of language grabs the attention of your customers. Change is a good thing. The steps that Facebook is taking will benefit the brands that take quality into consideration and are intentional about maintaining brand standards across the network. As 2015 approaches, it might be time for you to reallocate a small portion of your advertising budget to paid Facebook ads. Compared to other advertising channels, you will be find it difficult to a similar wealth of information that you can pull from and use for targeting your customers. What other advertising platform can you think of that lets you target your bounce house ads to active mothers with children ages 2 to 10, living within 15 miles of your center, with a household income of $250,000?